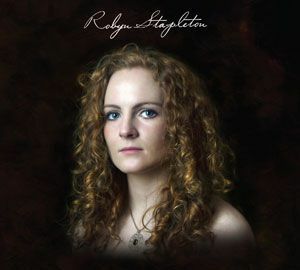 This Stranraer native builds on the potential seen by the judges of the 2014 BBC Scotland Young Traditional Musician of the Year award (which she won) with her first album. The songs and arrangements may be traditional but the selections reveal a liking for feisty, modern-feeling characters, across a mix of jaunty, humorous ballads and wistful laments. Stapleton has a lovely, classic folk singing voice: rich, characterfully lilting, warm and clear. Folk singer who won BBC Radio Scotland’s Young Traditional Musician of the Year award in 2014.